I'm heading to the Refresh Retreat this weekend as a speaker. One of my passions in homeschooling is Interest Led Learning - I will be giving a talk about how anyone can weave Interest Led Learning into their days - no matter your homeschool style. Naturally I've been thinking a lot this week about Interest Led Learning, and also about the well rounded homeschooler. What does being "well-rounded" mean? To me, it means coming alongside our children to help them pursue their interests, but also exposing them to many different things so they can make choices about what they like and don't like. One of Homegrown Learners' Facebook followers had this to say when I posed the question, "What does being a well-rounded homeschooler mean?" "one who is receiving an excellent education where he/she has time to contemplate the nuances of his/her subject matter AND has time to pursue passions and friends outside of school." "...not only book education but music, sports..also someone who can have a conversation with older people as well as interact with their own age and younger." Our homeschoolers need to have a variety of interests, friends, and experiences. In fact, I think homeschooling allows us to expose our children to MUCH MORE than they would ever experience in a traditional school setting. 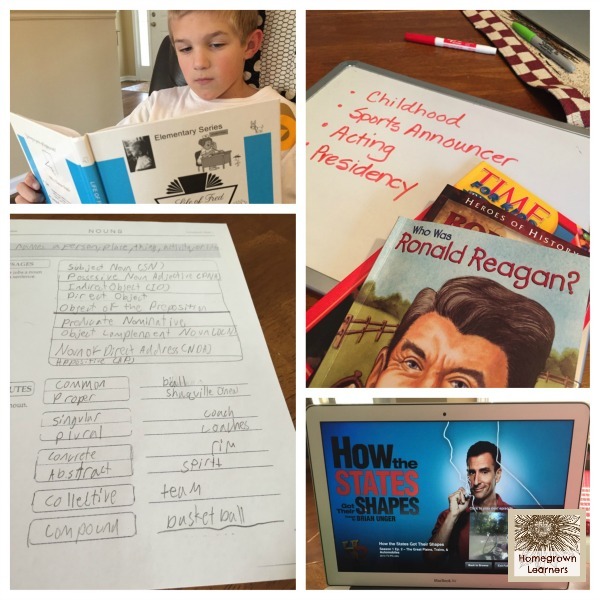 The past week in our homeschool was well-rounded. As I look back on my camera roll I am so thankful for the varied experiences and opportunities my kids have had. My favorite homeschool investment right now is our membership to the YMCA. Not only have I been working out faithfully, but all of us have been focusing on our health. My guys love to shoot baskets while I walk the track. Grant just finished a short basketball season at the Y, and both he and Anna are now playing tennis. 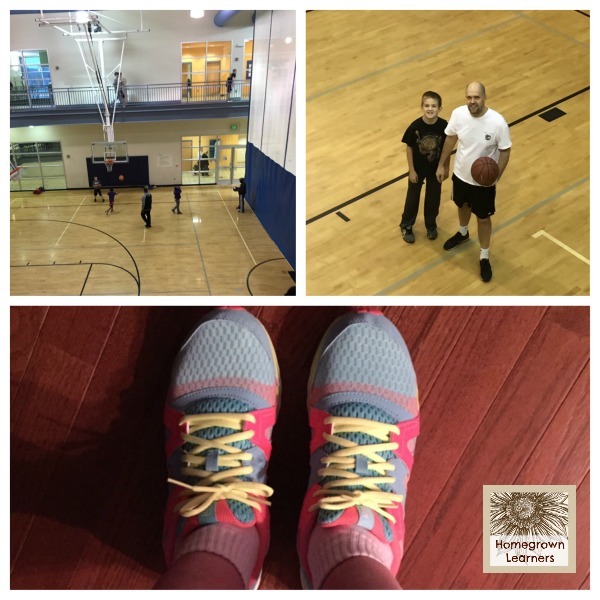 I believe it is our responsibility to introduce our kids to a myriad of ways to keep themselves active and healthy. I have two extremely different children. It takes time and effort to expose each of them to what they love, but I firmly believe that is time WELL SPENT. We are also preparing for the Faces of History event in our Essentials class. Basically, this is a 5 paragraph paper about a famous person that will showcase the writing skills they have been practicing through IEW this year. This week also had us watching a lot of How The States Got Their Shapes. It ties right into our study of American history, and allows Anna to review her intimate knowledge of how to draw the United States. The show is humorous and great for the entire family. A large part of being well rounded also means having a variety of friends and experiences. The Challenge community offers a lot of like-minded friendships for my Anna. They got together last weekend to watch "God's Not Dead" and just have fun together. I'm thankful for this group of children. Anna also sings in a large children's chorus in the Atlanta area that pulls from many school systems, homeschools, and private schools. I love the diversity of friendships she has there. Couple this with volunteering at a preschool and with a special needs group, I feel that she is being equipped to deal with all age ranges and abilities of people. I never had those kinds of opportunities until I was out of college! Grant gets his social outlet through our CC Community and also his involvement in sports. Playing on a basketball team for the past 8 weeks has been such fun for him. He also loves getting together with good friends, and I love that he has a few good friends who enjoy reading (Peanuts Comics! ), sports, video games, and much more. I share all of this not to BRAG, but I want us all to be encouraged. 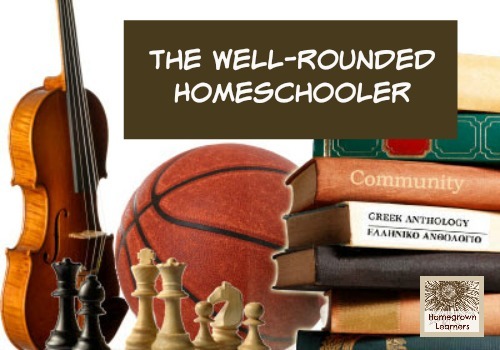 I think most homeschoolers are extremely well-rounded. Moms, you are doing a good job! Sometimes we need to tune out those stereotypes and focus on the positives! Talk to me about your well-rounded homeschoolers. I love to hear what others are doing! Don't forget! 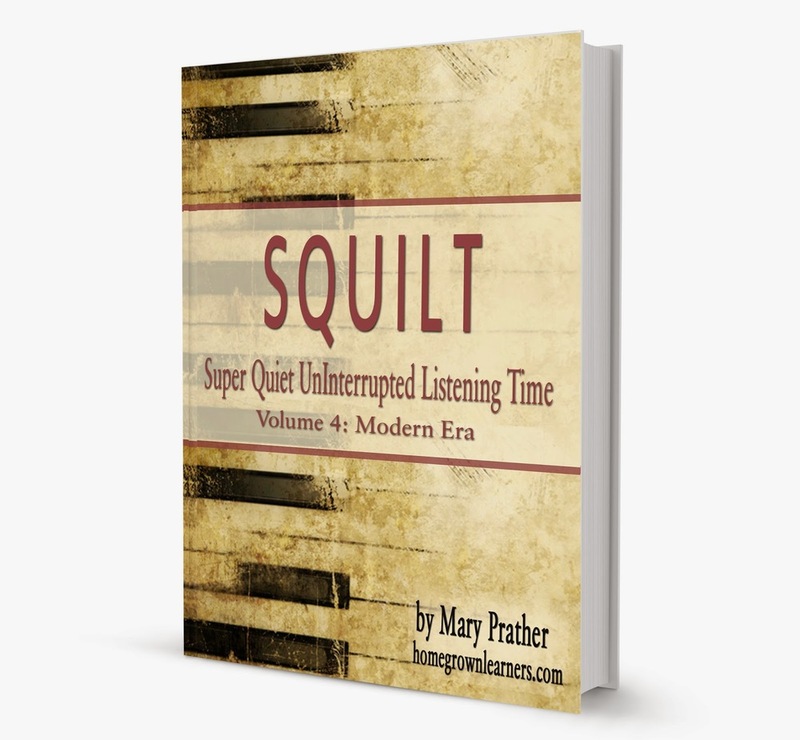 SQUILT Volume 4: Modern Era is now on sale. The low introductory rate of $9.99 expires March 1, so grab your copy now! How was YOUR homeschool week? Join me each Friday for a wrap up of the week - or just to share pertinent thoughts that have been rambling in your head during the past week. Be sure to include your photo collages! Then, visit other bloggers that have linked and leave them a supportive comment. I love the Collage Friday community!